Mankind has always been fascinated, but also frightened, by the phenomena of aging and mortality. 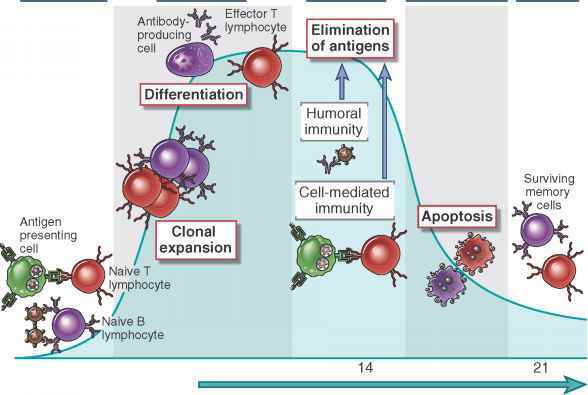 Especially during the last 50 years, many scientific theories have emerged trying to explain senescence; for example, the free radical theory (1), the somatic mutation theory (2), the theory of an "error catastrophe" originating from inaccurate protein synthesis (3), the neuroendocrine theory (4), and the theory of programmed aging by "gerontogenes" (5,6). In the era of the human genome project, the involvement of genes in aging is widely accepted. DNA contains all basic information that ensures normal cellular function. Since DNA is organized in chromosomes, chromosomal structure and stability play an important role in the regulation of DNA-encoded production of all cellular proteins. Aging is believed to result from an organism's inability to maintain its cellular integrity. Therefore, chromosomal instability may be the key initiator of altered cell function and aging. This chapter presents a discussion of numerical and structural chromosomal aberrations associated with normative aging and their underlying mechanisms, as well as the influence of genetic and environmental factors on chromosomal instability.